Clutch have announced a series of dates for a brief spring US tour. Set to begin in Chattanooga, TN on April 27, the two-week run mixes headline shows with festival appearances at Welcome To Rockville, Beale Street Music Fest and Carolina Rebellion. The Maryland rockers will be joined for their headline shows by special guests The Bronx, Red Fang and Fireball Ministry. Clutch fan club pre-sale tickets are on sale now, and will be available through Thursday, February 1 at 10:00 p.m. 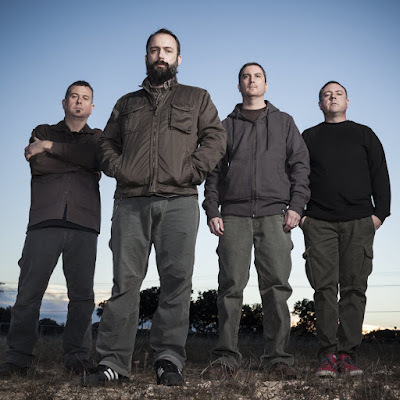 Clutch have just completed recording sessions for their forthcoming twelfth studio album. The group have been working on the follow-up to 2015’s “Psychic Warfare” with producer/engineer Vance Powell at Sputnik Sound studios in Nashville, TN.